Lent begins on Ash Wednesday​ , March 6th, 2019. 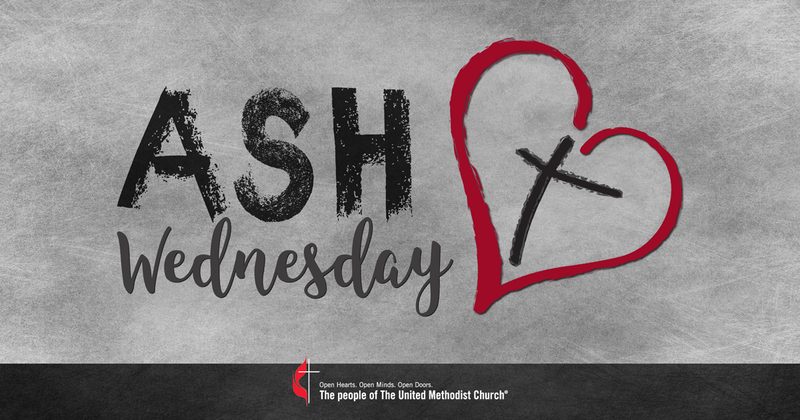 NSUMC will begin the season in a traditional service with the imposition of ashes at 7:00 p.m.
April 14th, 2019, 8:30 & 10:00 a.m. 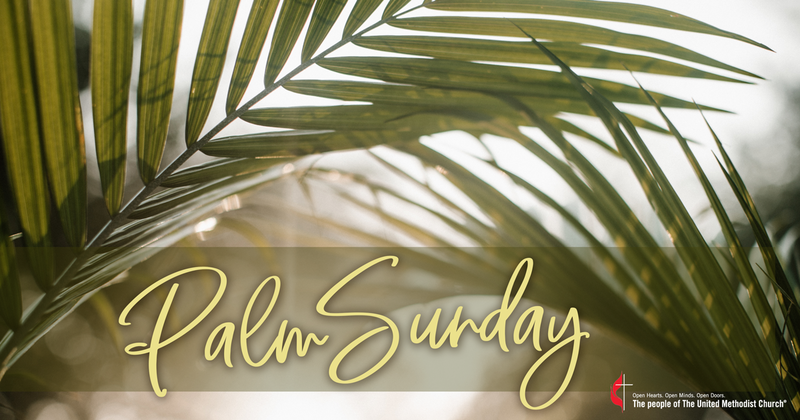 The Palm Sunday service commemorates Jesus’ triumphant entry into Jerusalem which is mentioned in all four canonical Gospels. Children are invited to join in the palm processional as the service begins. Both services will also include music from the Chancel Choir. Our AngleiX, KIds of Grace and Cherub Choirs will perform at the 10:00 am service. 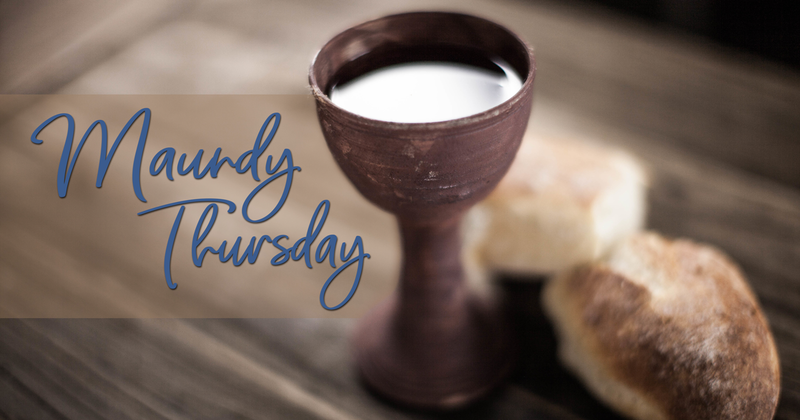 April 18th, 2019, 7:00 p.m.
Join NSUMC for our Maundy Thursday service during Holy Week. Begin the story of Jesus’ journey to the cross with this special service of Dramatic Storytellers, Music and Communion. The powerful and moving act of stripping the sanctuary will follow Holy Communion. 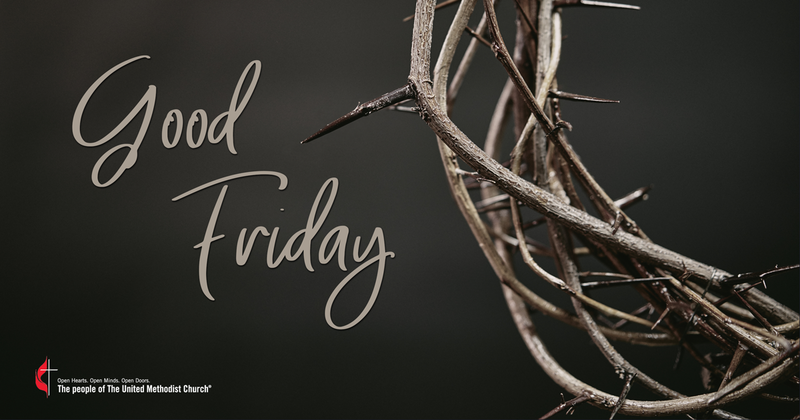 April 19th, 2019, 7:00 p.m.
Join us on Good Friday at 7:00pm in the NSUMC Sanctuary as our Chancel choir shares their talents for our Good Friday Service. This service will begin at 7:00pm in the NSUMC 600 seat sanctuary. Nursery care will be available. Come in your blue jeans and join us for the first service of Easter morning on the patio! There will be music, communion, coffee and sweets afterward! 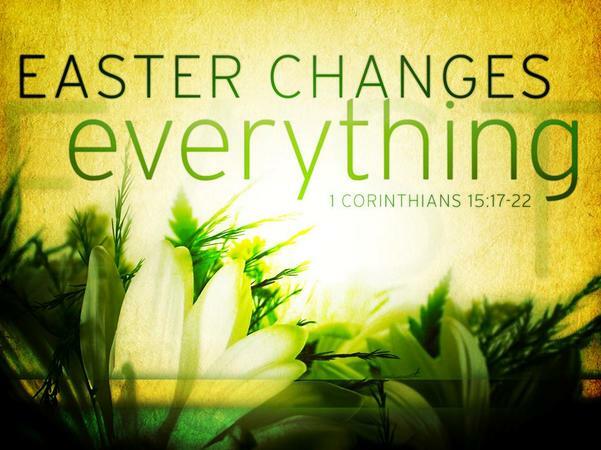 Come early and wake up with joy in the Son! 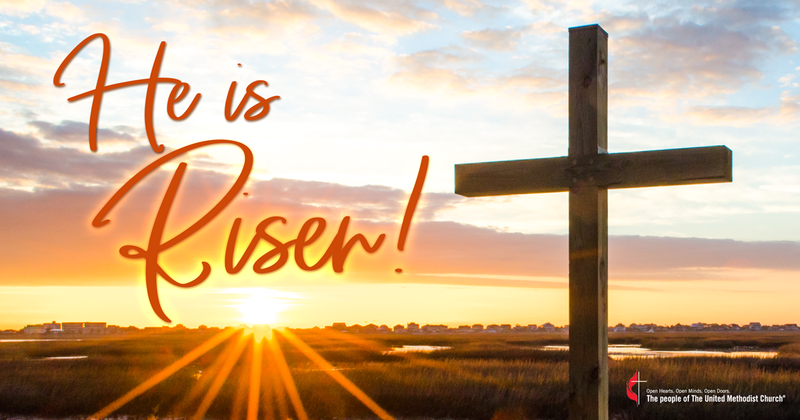 April 21st, 2019, 8:30 a.m.
Worship Service with Communion at 8:30 a.m.
Join NSUMC as the Sanctuary bursts into the colors of spring and both of the choirs fill the Choir Loft with the music and an accompanying trumpets. NSUMC will have activities for children in the Fellowship Hall during the service. Adults and children are encouraged to stop by the Fellowship Hall after service for coffee and sweets. April 21st, 2019, 10:00 a.m.
​& Mini-Easter Egg Hunt 10a.m. Adults may join NSUMC as the Sanctuary bursts into the colors of spring and the choir fills the choir loft with music. Activities for children will begin in the Fellowship Hall during the service. The Easter Egg hunt will occur on the playground. Please stop by the Fellowship Hall after service for coffee, sweets and friendly fellowship!